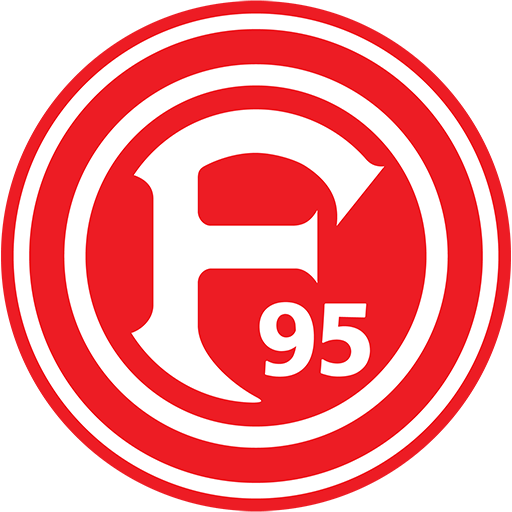 Düsseldorfer Turn- und Sportverein Fortuna 1895 e.V. 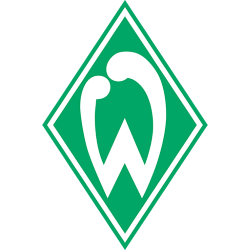 ( listen) is a German association football club based in Düsseldorf, North Rhine-Westphalia. 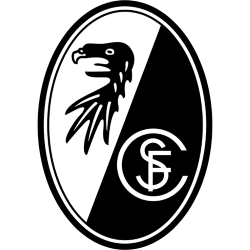 The club currently plays in the 2. 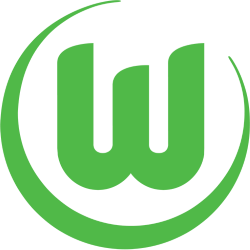 Bundesliga, the second tier of the German football league system. 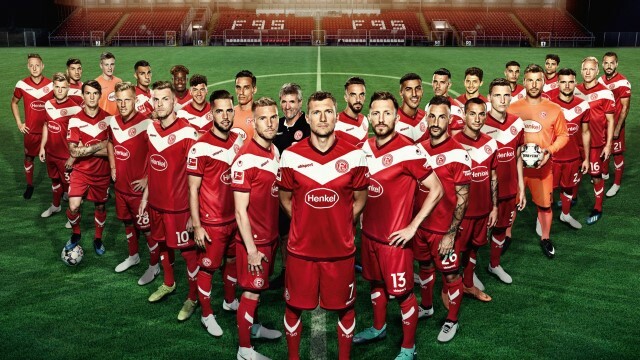 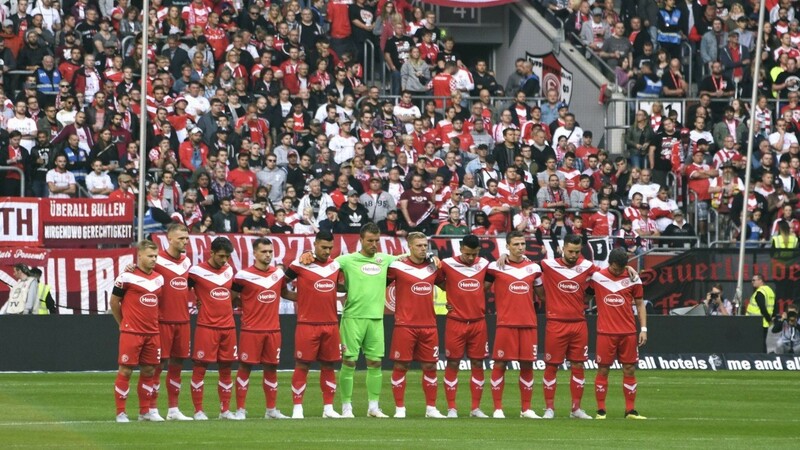 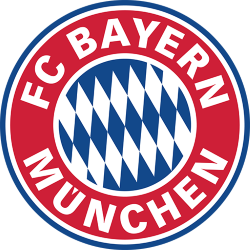 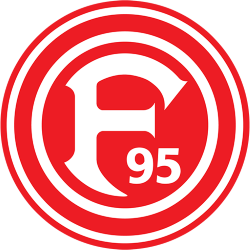 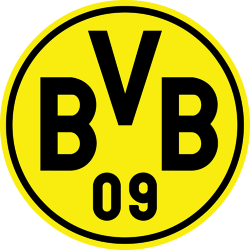 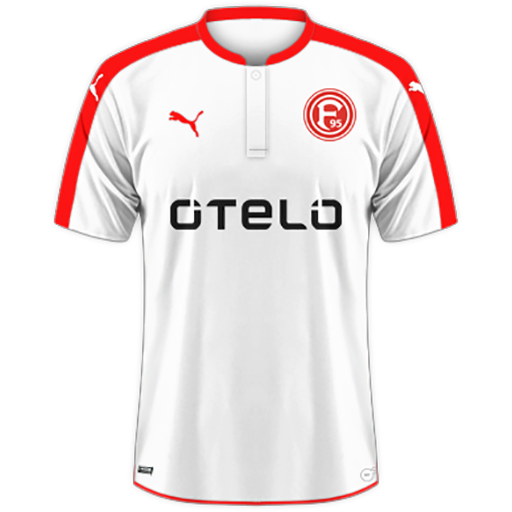 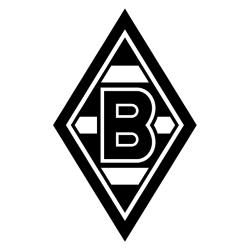 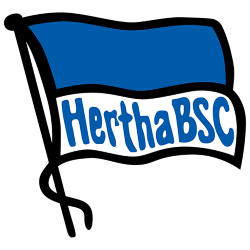 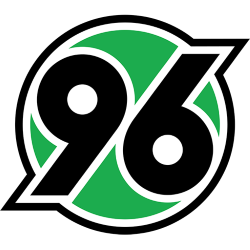 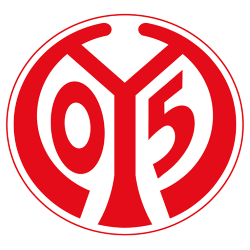 Founded in 1895, it entered the league in 1913 and were a fixture in top-flight play from the early 1920s up to the foundation of the nationwide Bundesliga in 1963 in which they participated in 23 seasons between 1966 and 2013. Construction of the stadium began in 2002 and was completed in 2004. 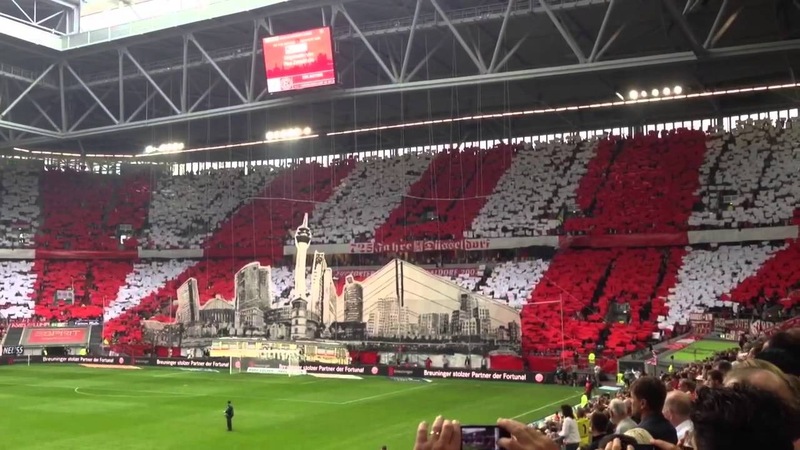 It was built to replace the former Rheinstadion at the same site near the river Rhine. The structure's initial seating capacity of 51,500 was expanded in summer 2010 when some seating areas were converted into standing terraces. 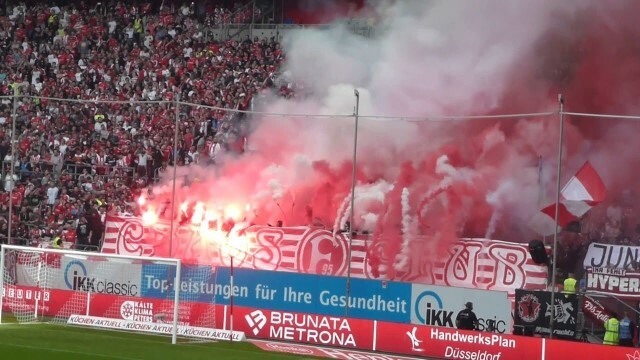 The arena currently hosts association football team Fortuna Düsseldorf (currently in the second division, the 2. 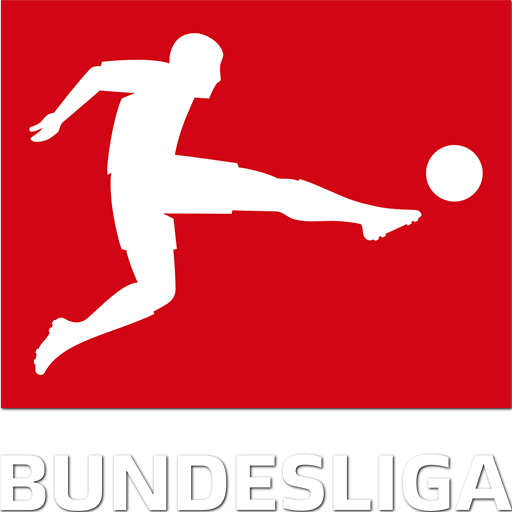 Bundesliga).